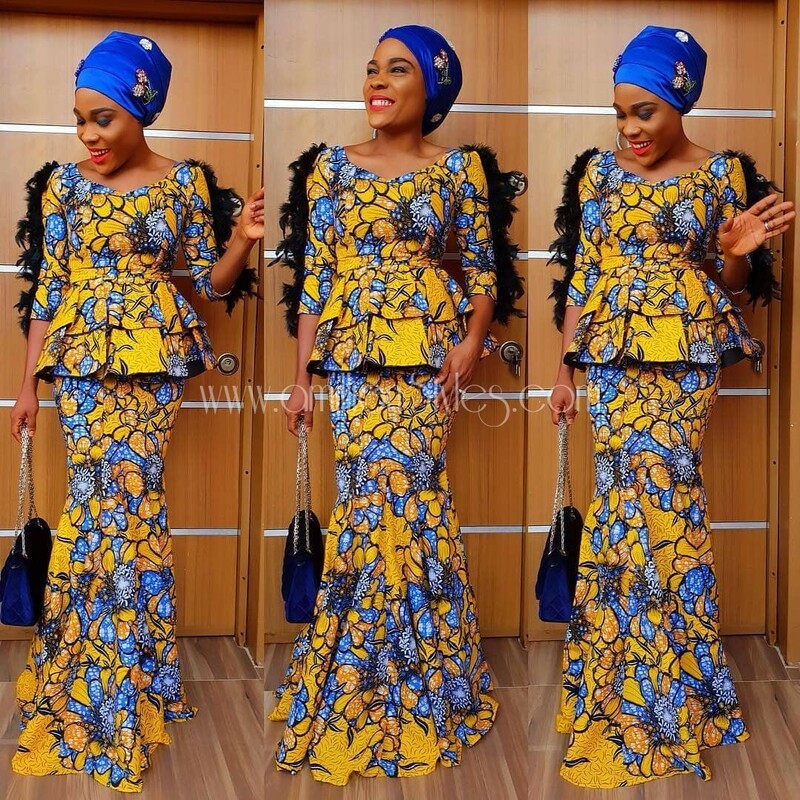 Are You Feeling These Ankara Styles Vibe?? 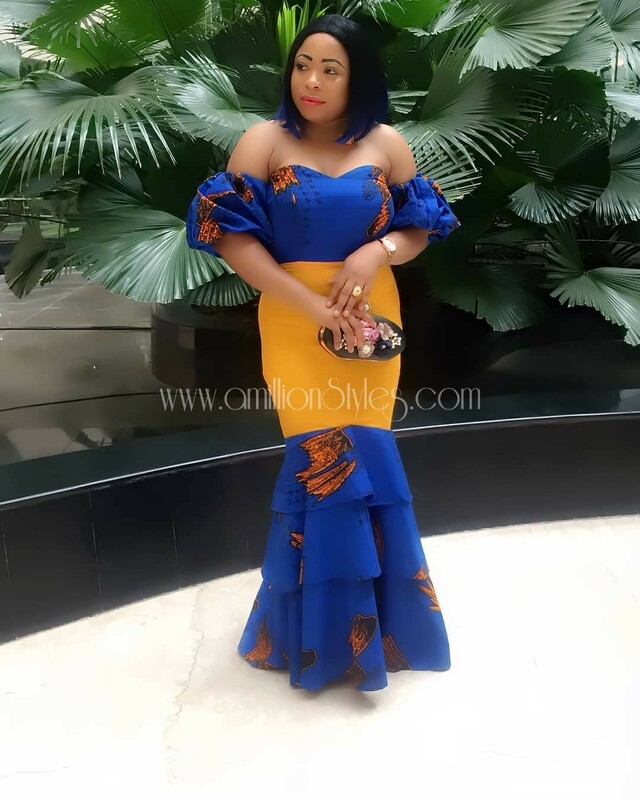 The versatility of the fabric makes it a first option for many and the print has even been extended to other fabrics such as silk; that is how loved it is. 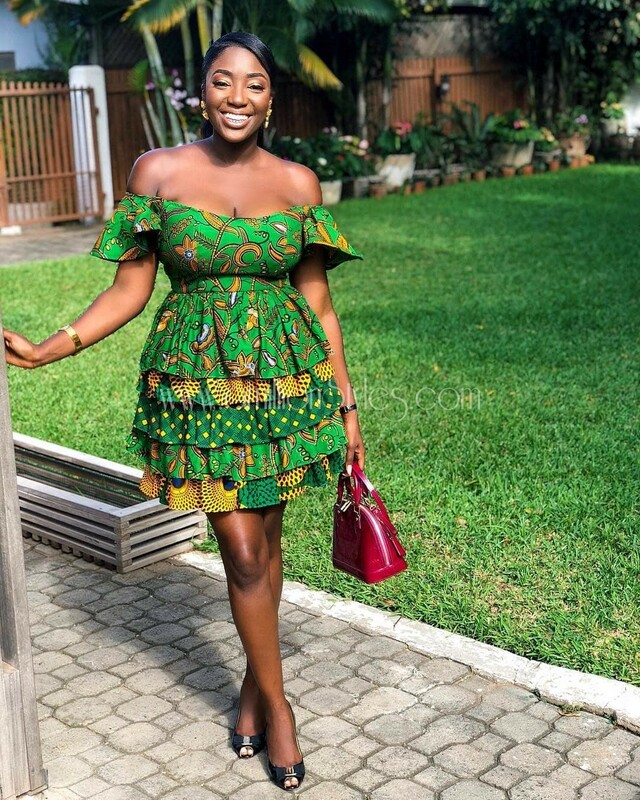 Ladies will keep wowing us in their breathtaking ankara styles, that is never going to end, we don’t even want it to end. 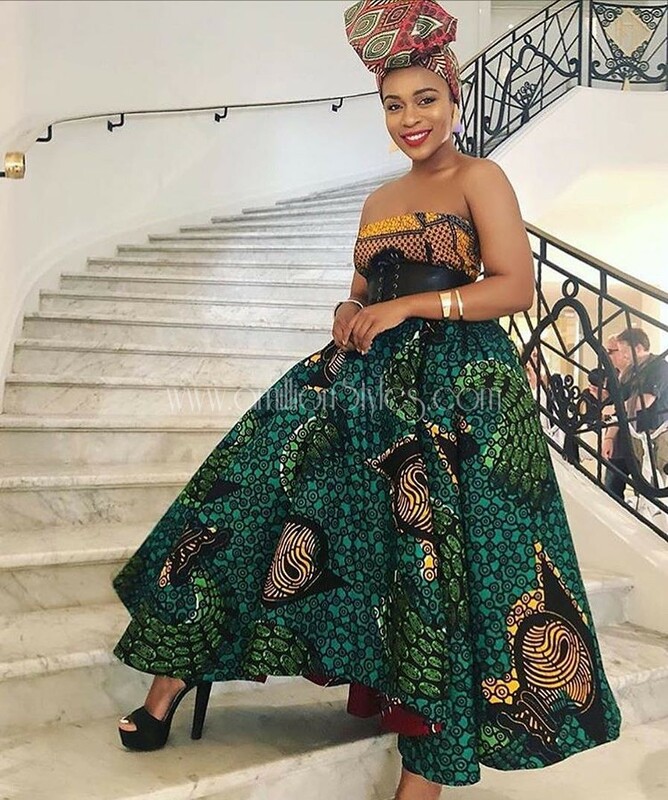 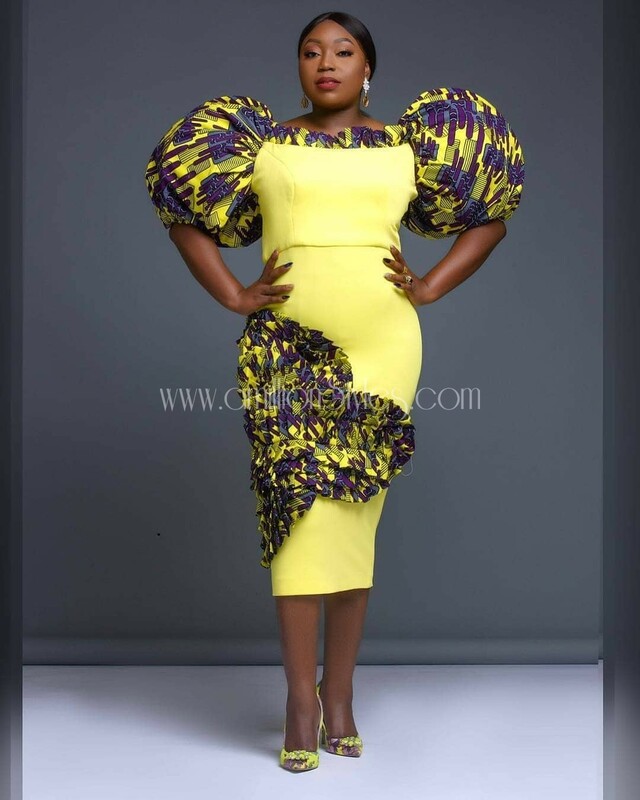 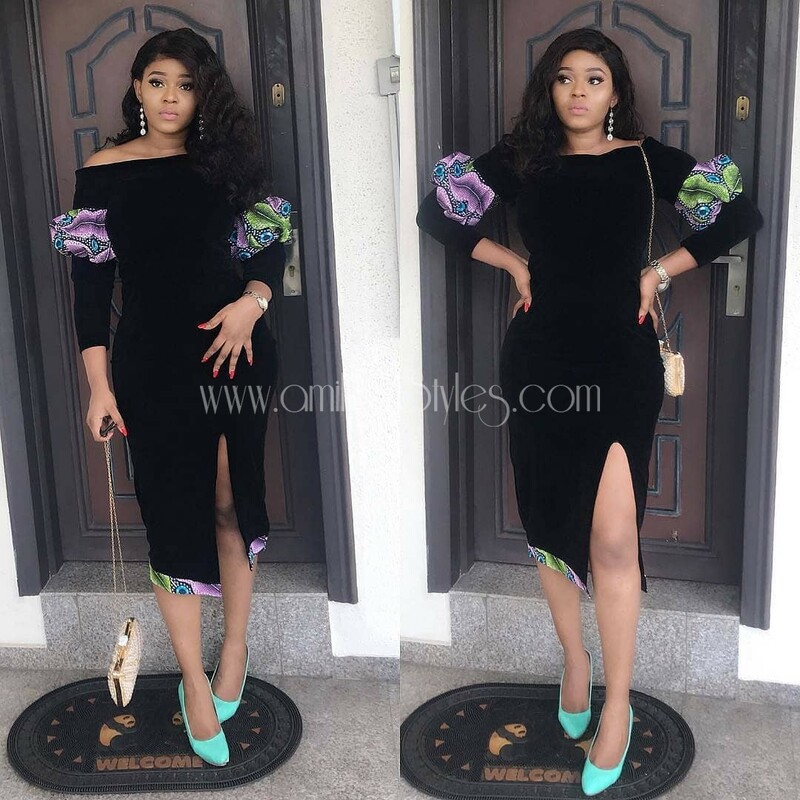 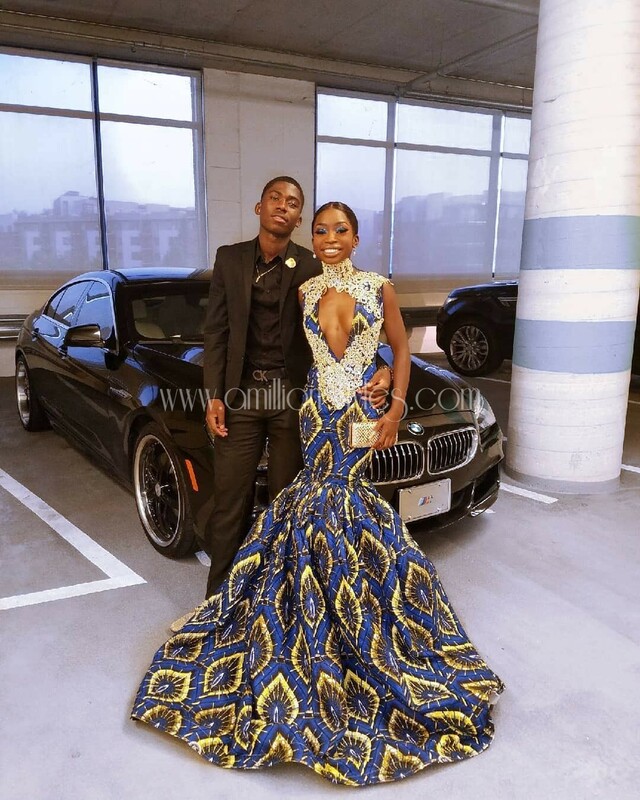 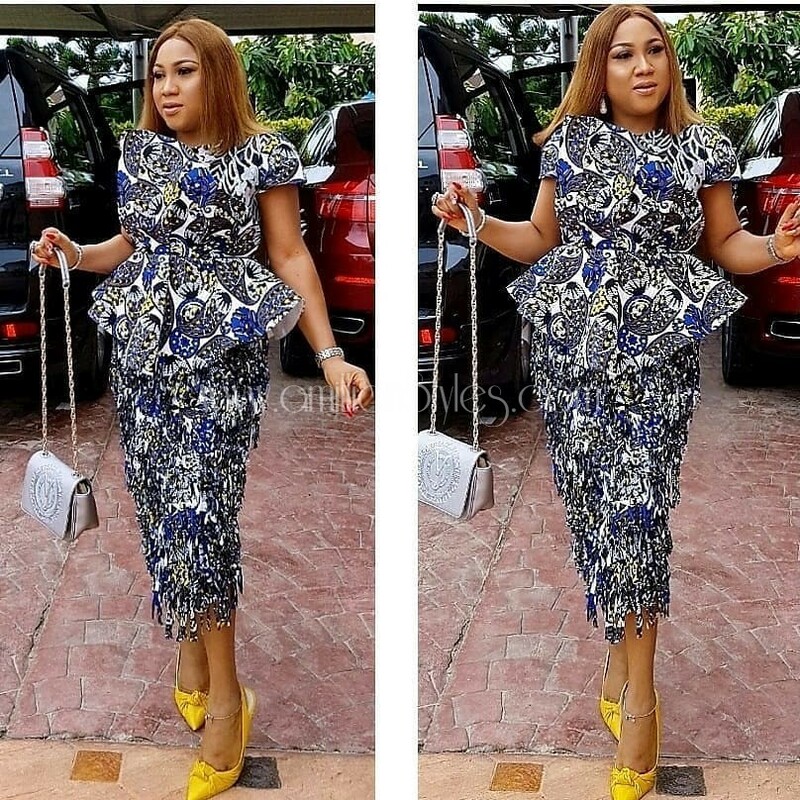 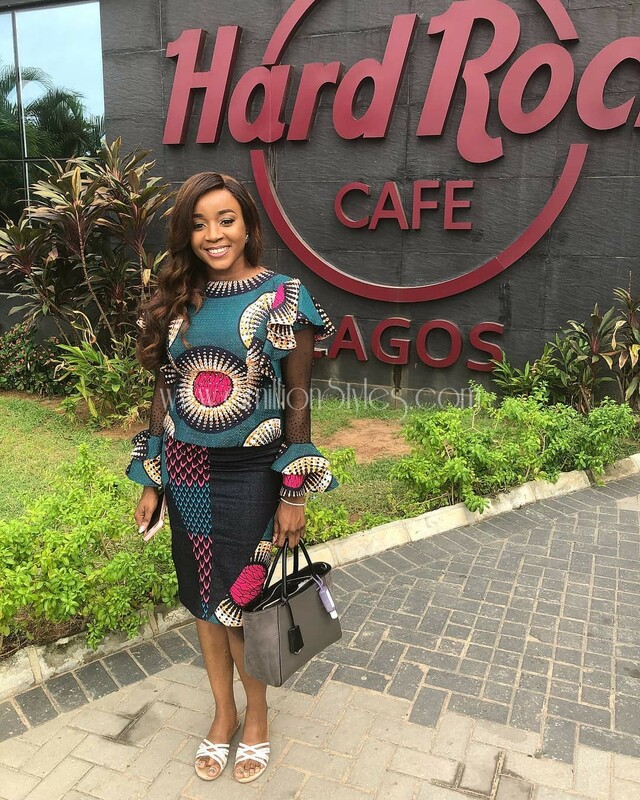 Here are some fabulous ankara styles that are bound to make you think twice about sewing that style you already picked out.